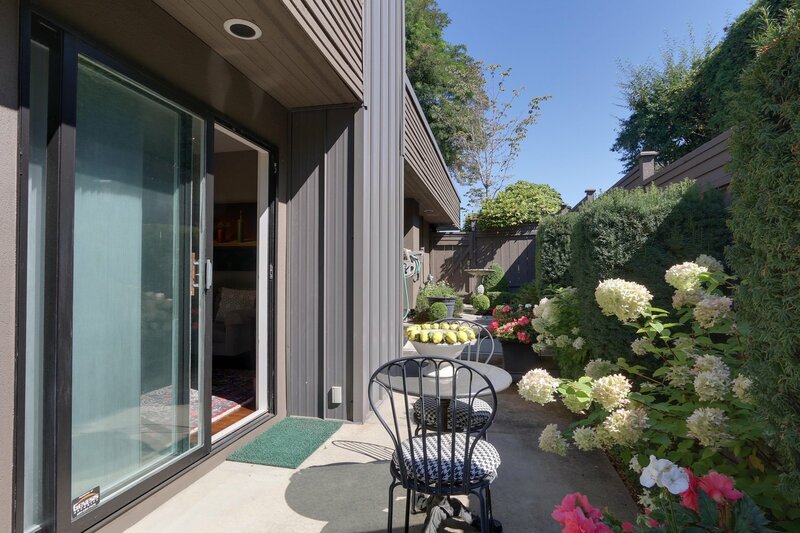 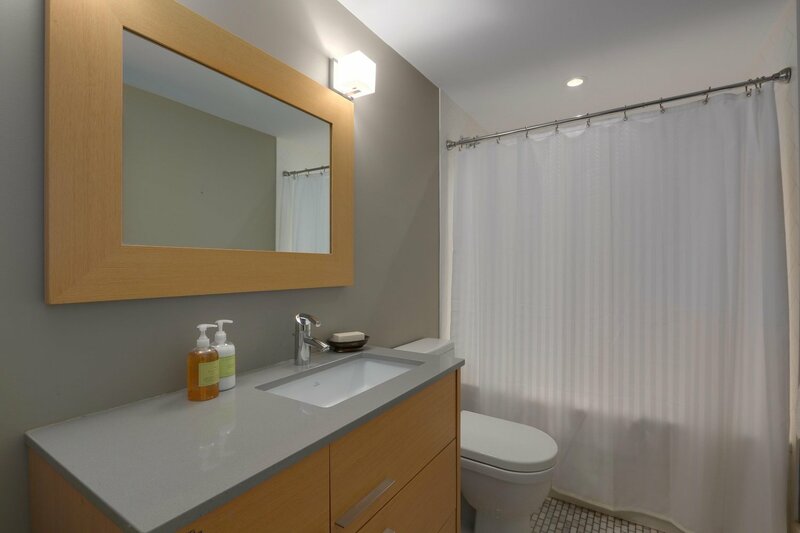 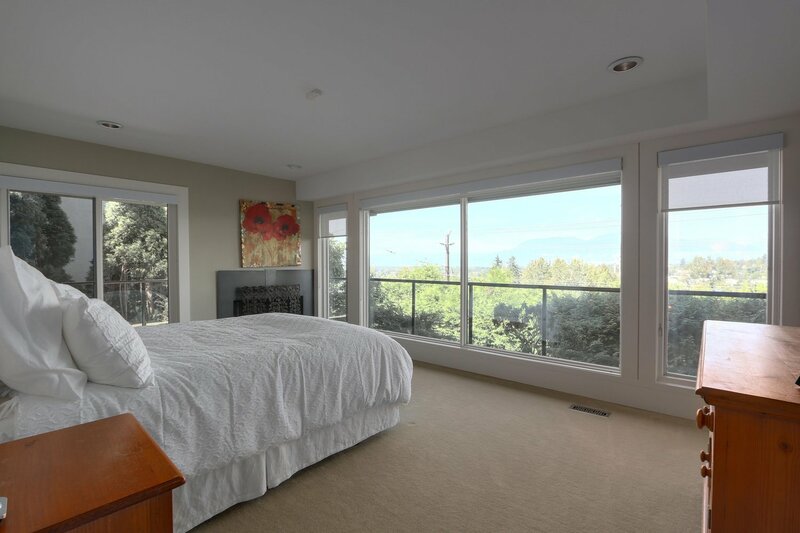 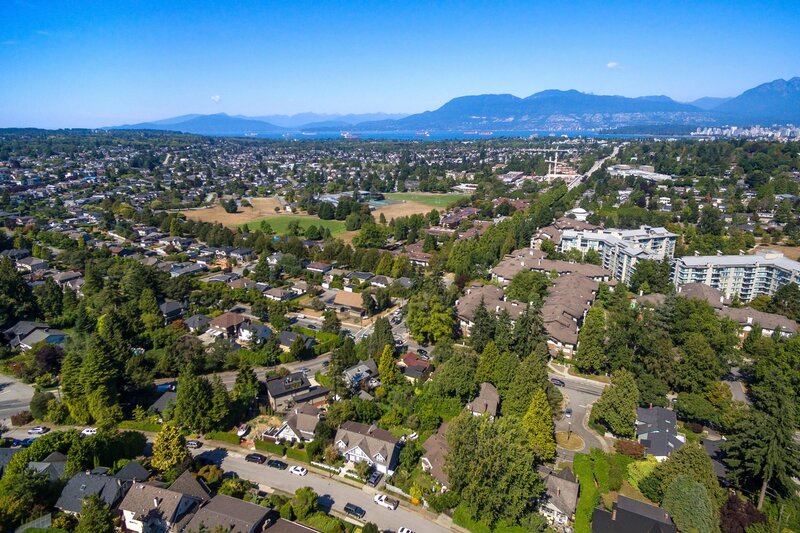 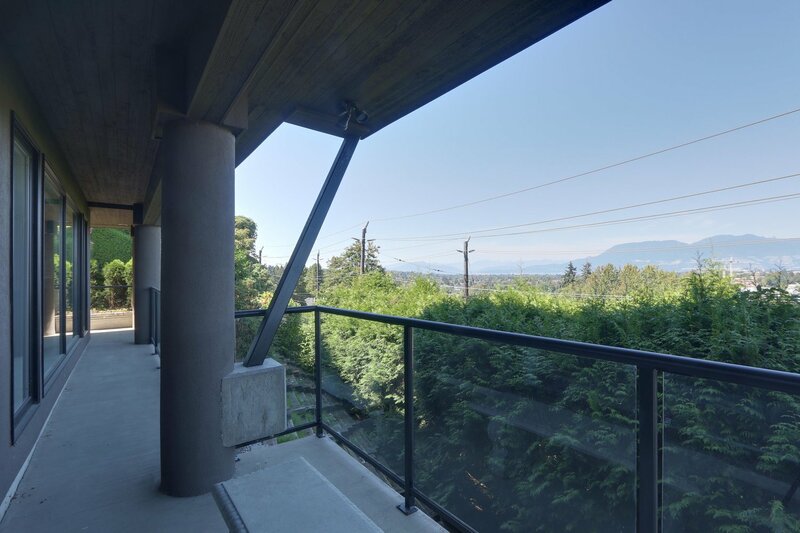 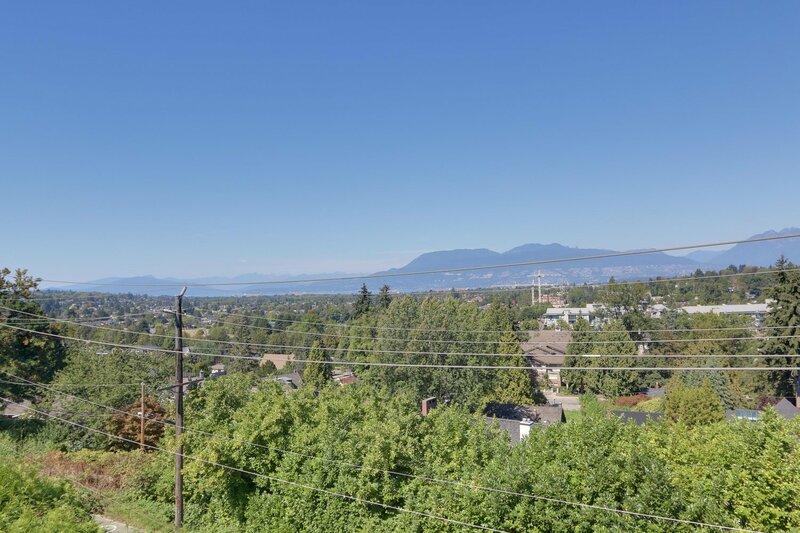 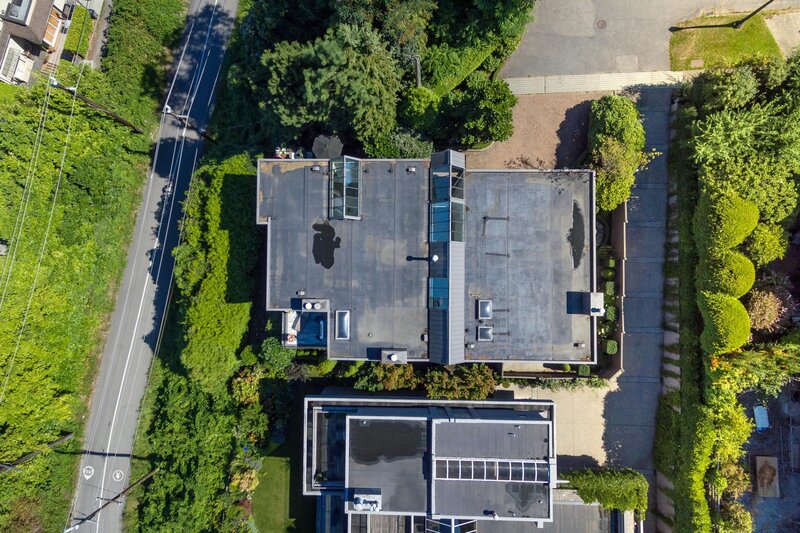 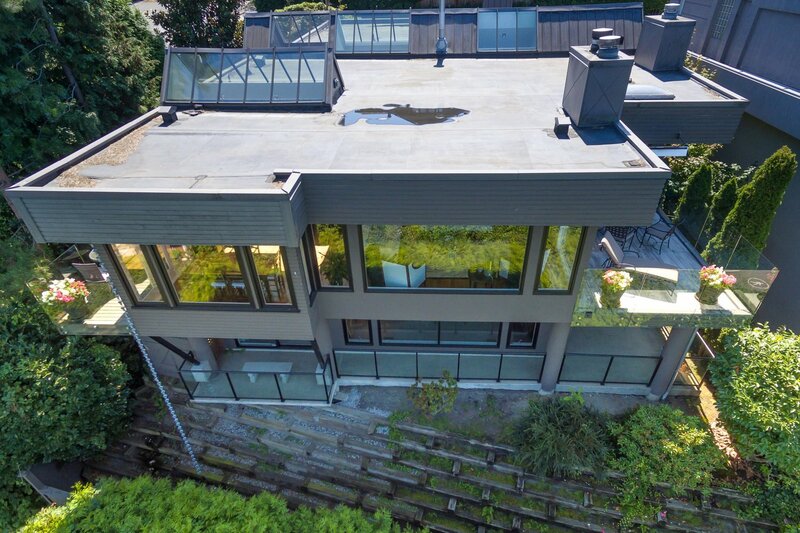 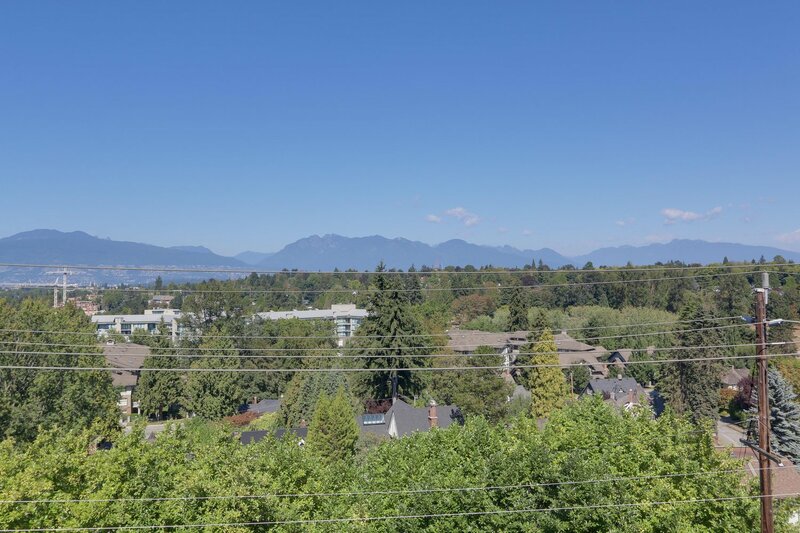 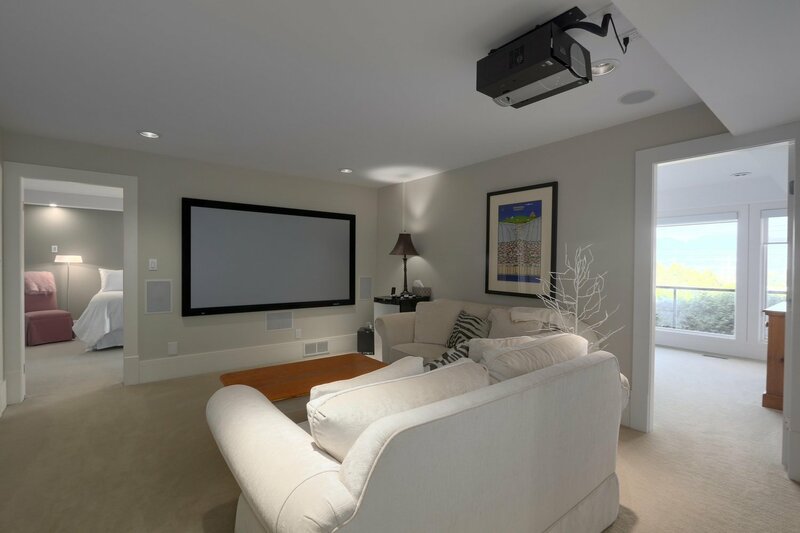 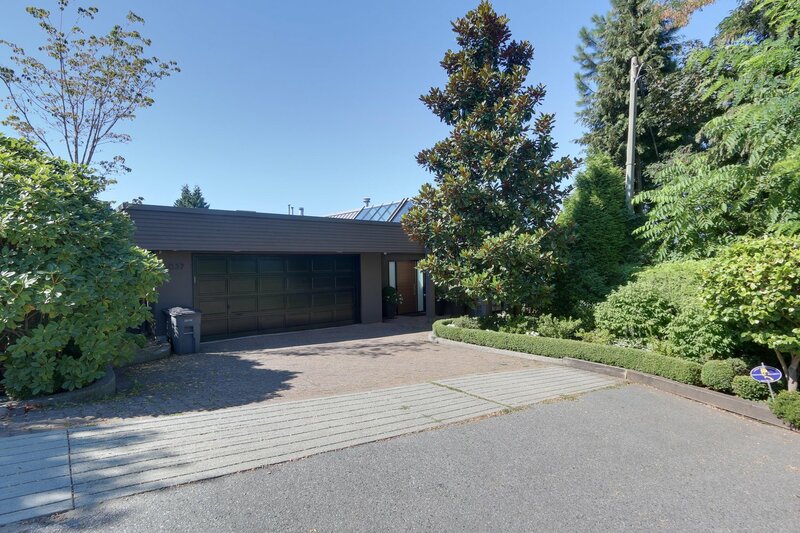 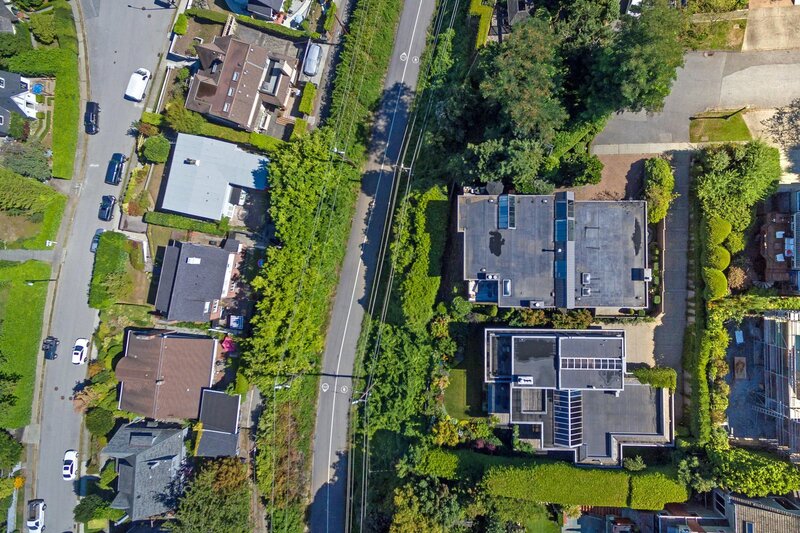 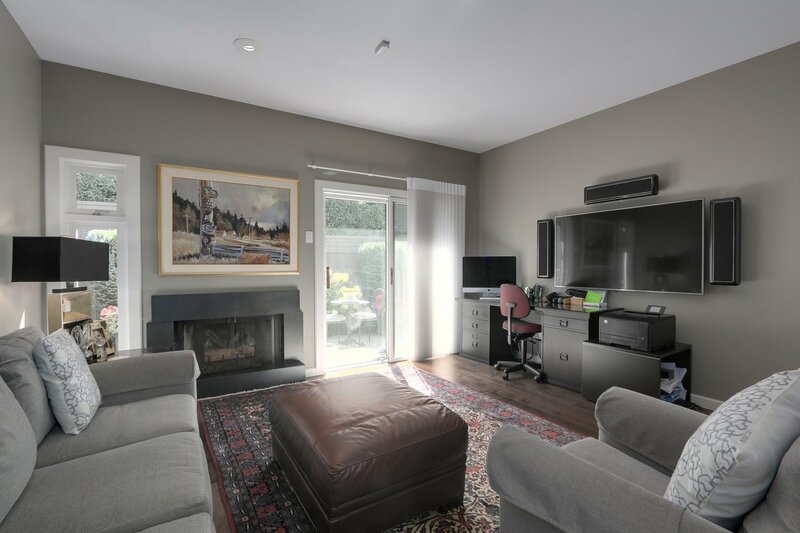 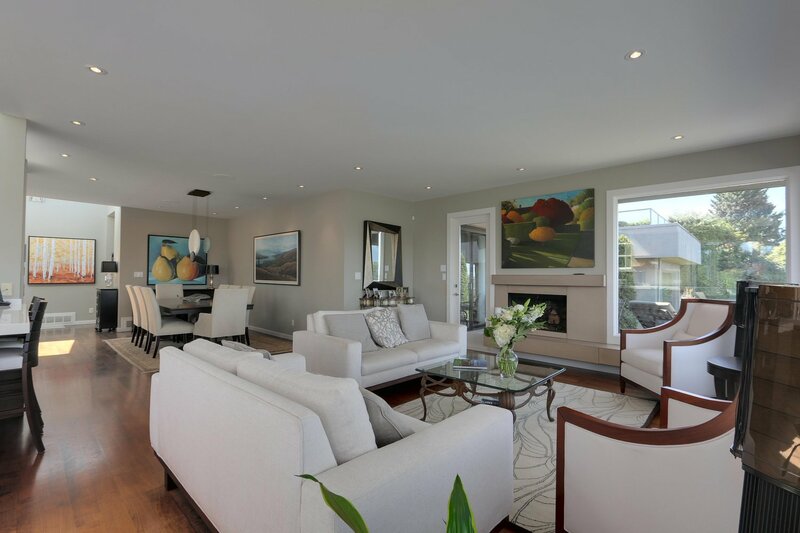 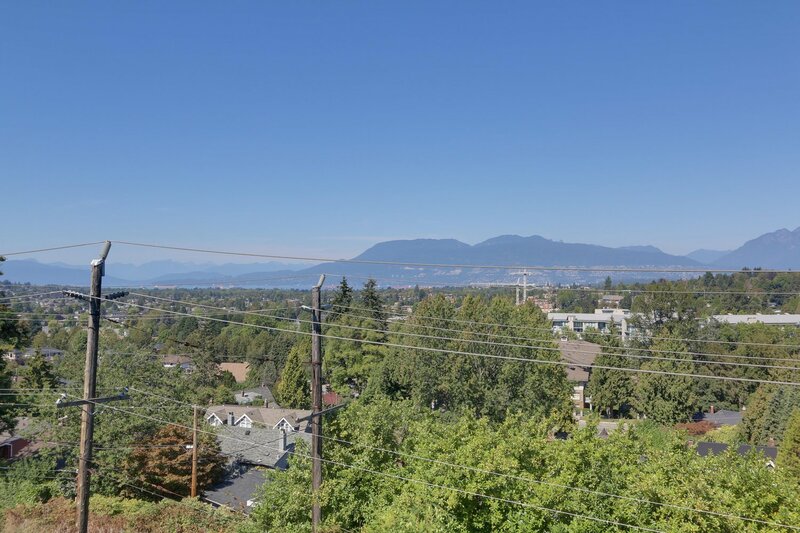 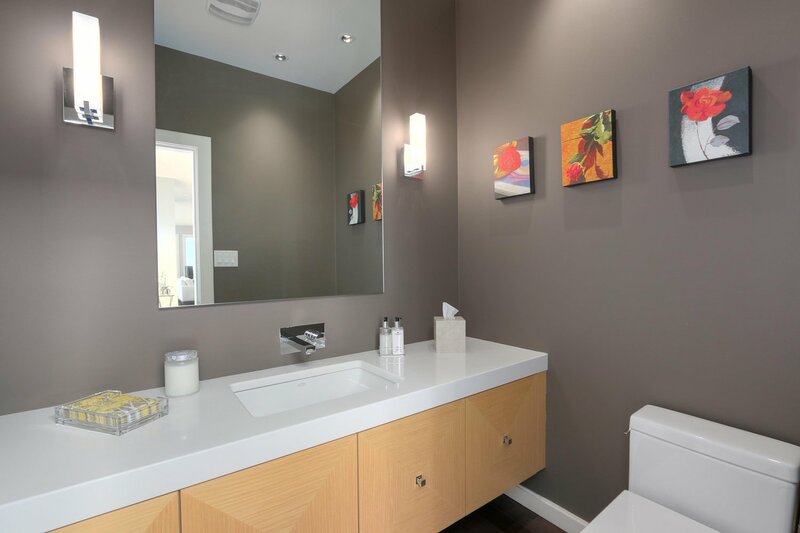 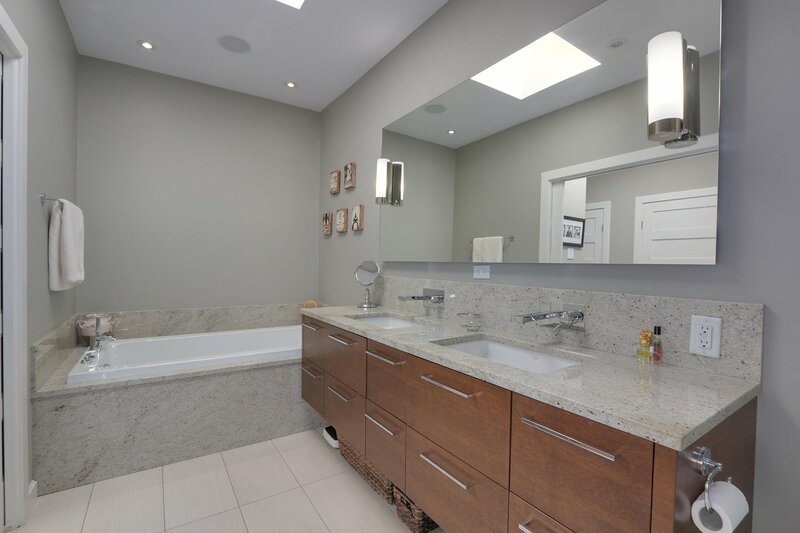 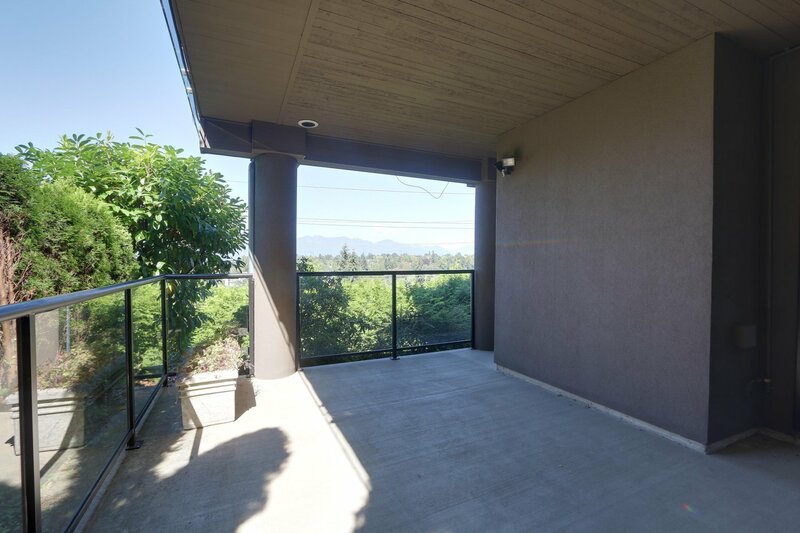 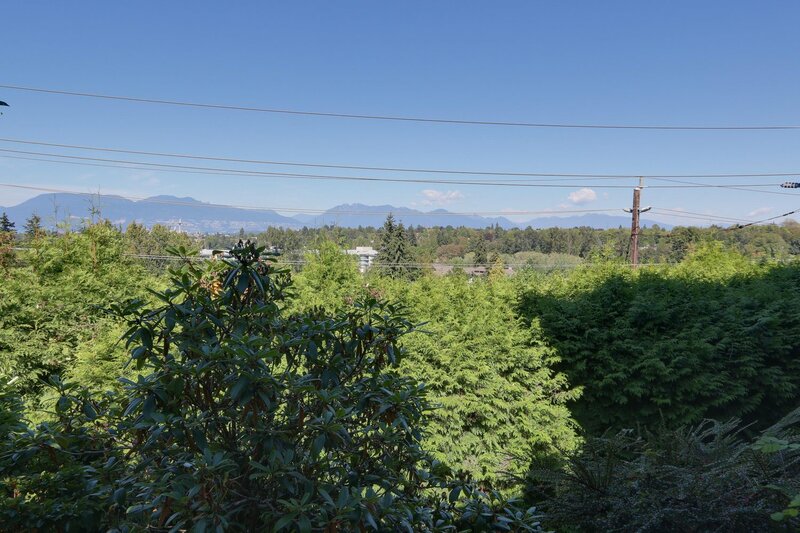 Quiet, serene, and secluded four bedroom home at the end of a small cul-du-sac offers convenient access to downtown, walking distance to Kerrisdale shops, Point Grey Secondary and Quilchena elementary and just a short drive to Vancouver Airport. 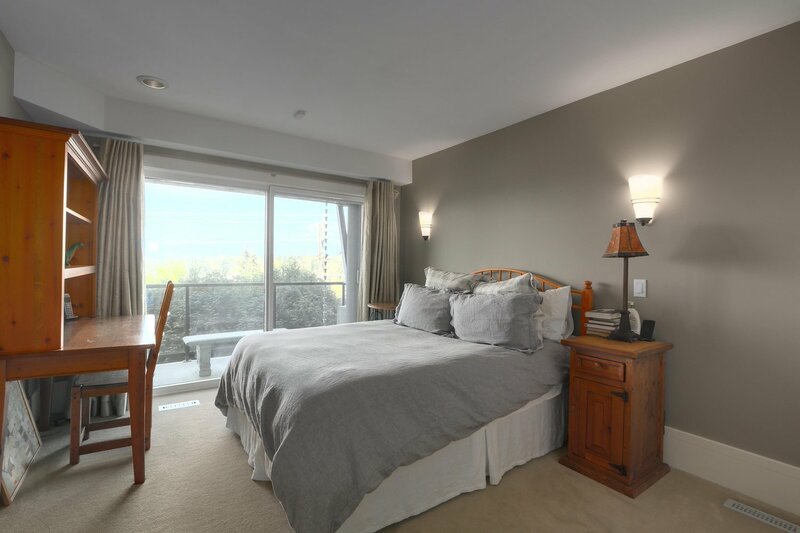 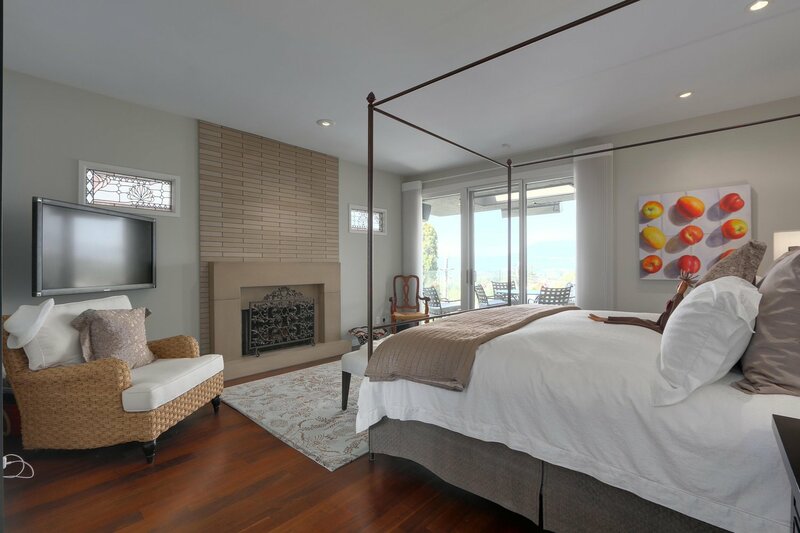 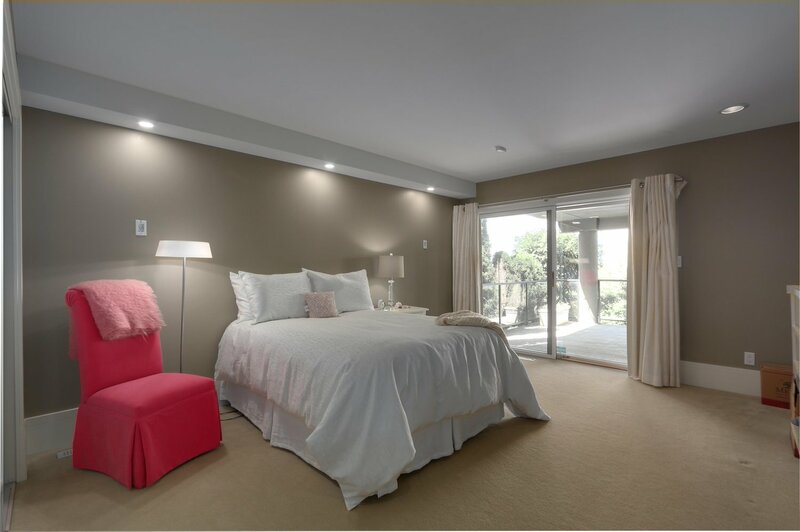 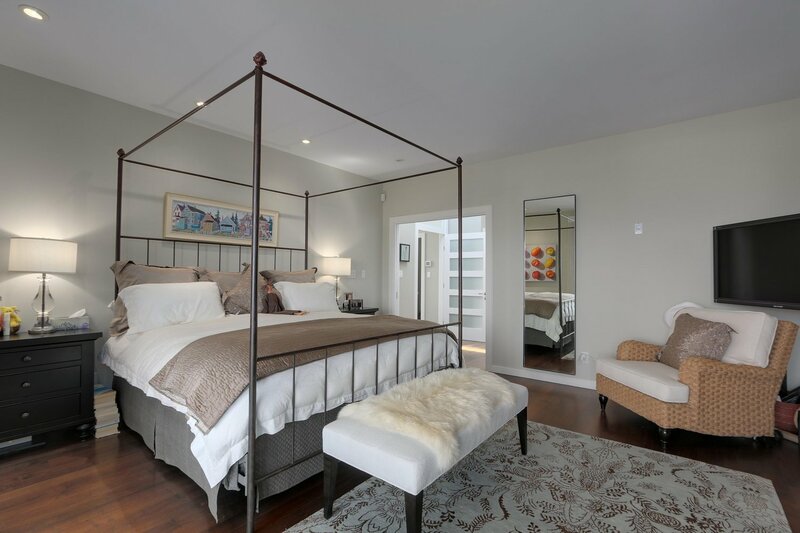 The large main-level master suite features a separate sitting room, spacious walk-through closet with luxurious ensuite and is easily accessed from the large principal rooms of the main floor; this unique floor plan offers owners the ability to live on one level with the convenience of a condo, without the need for an elevator. 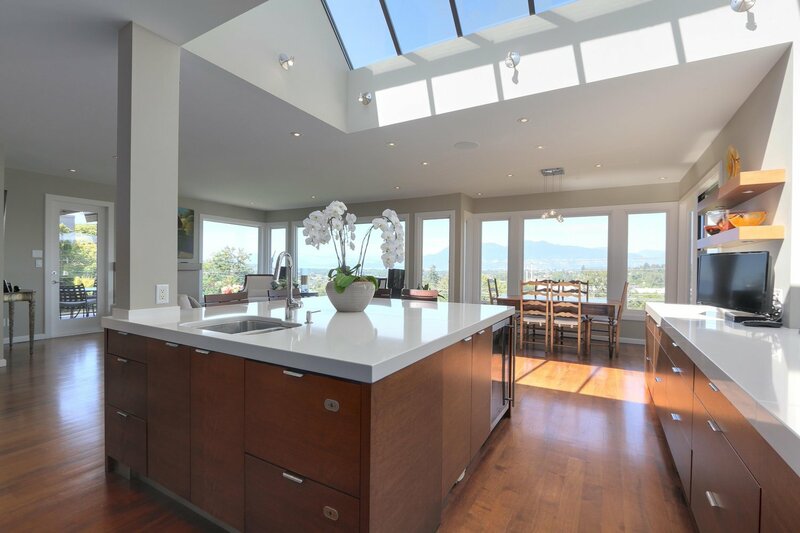 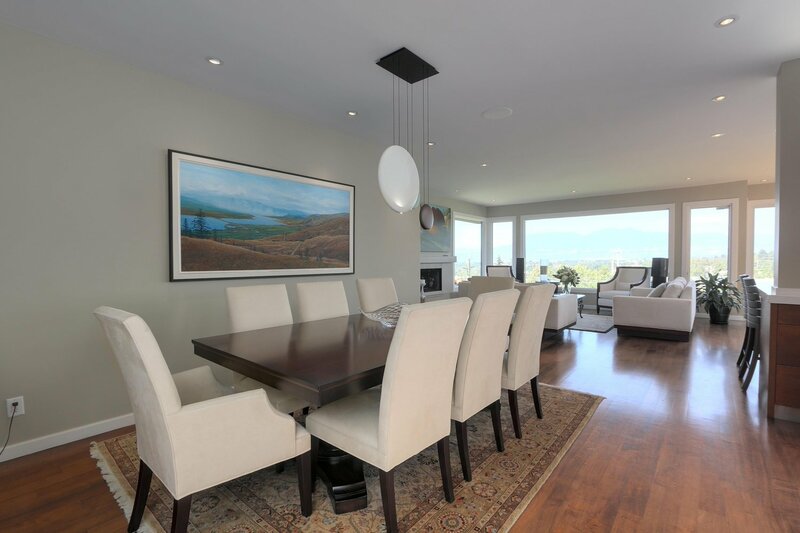 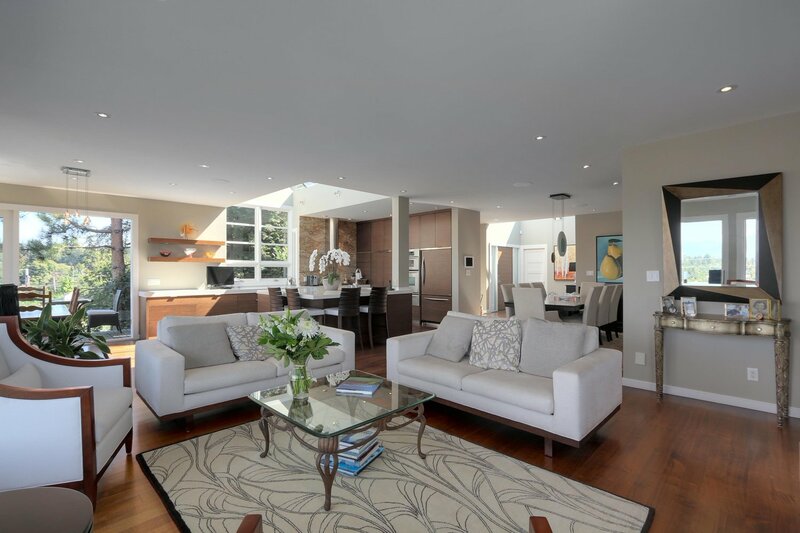 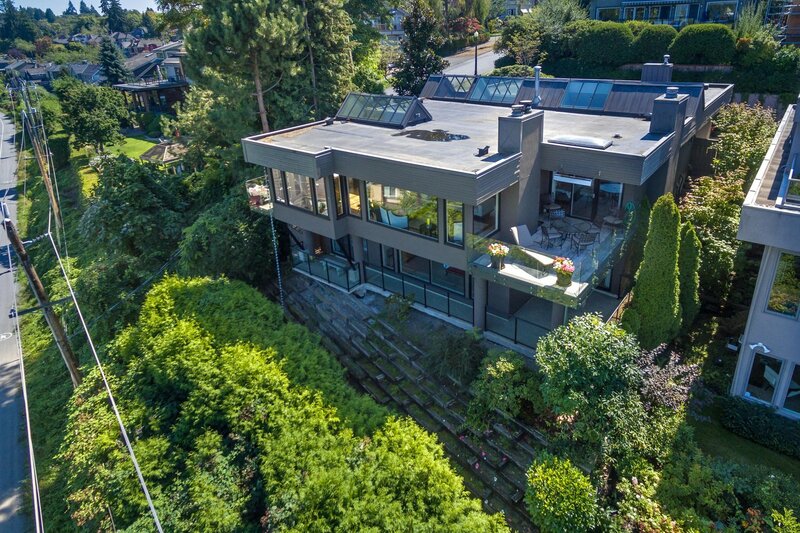 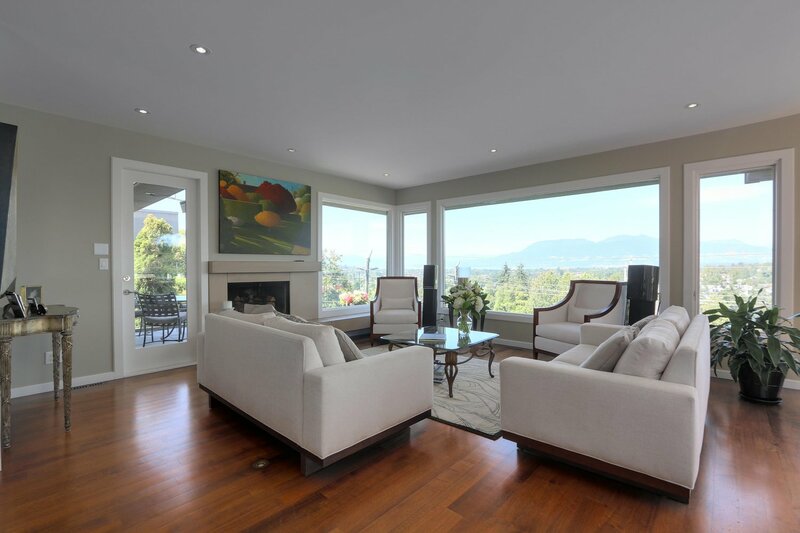 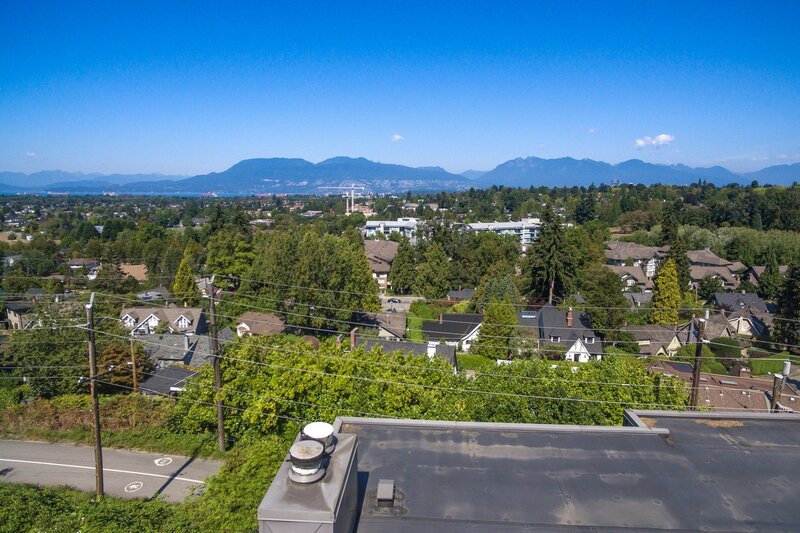 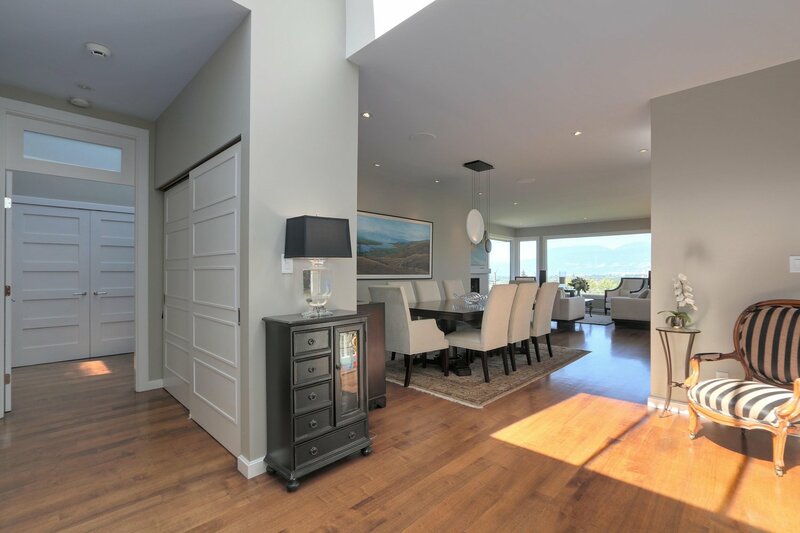 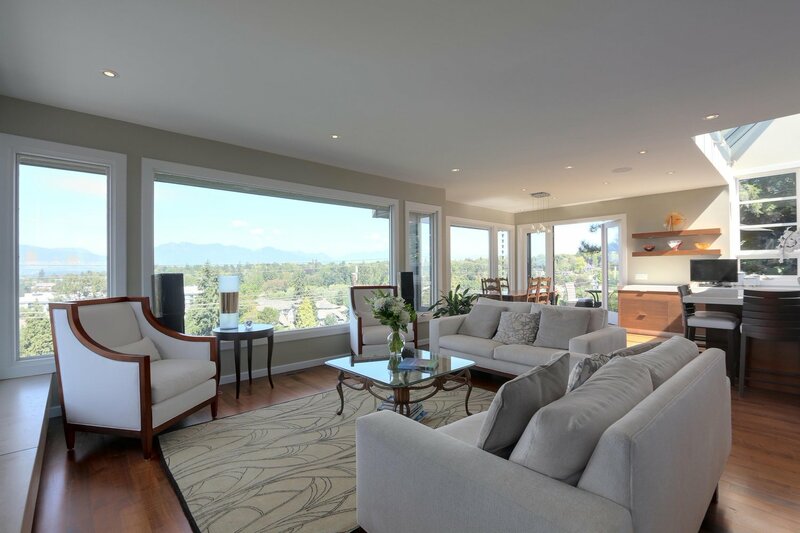 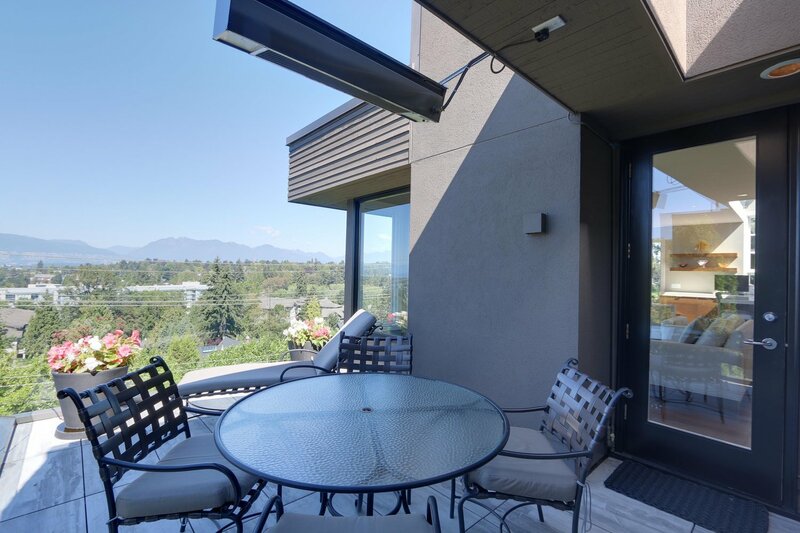 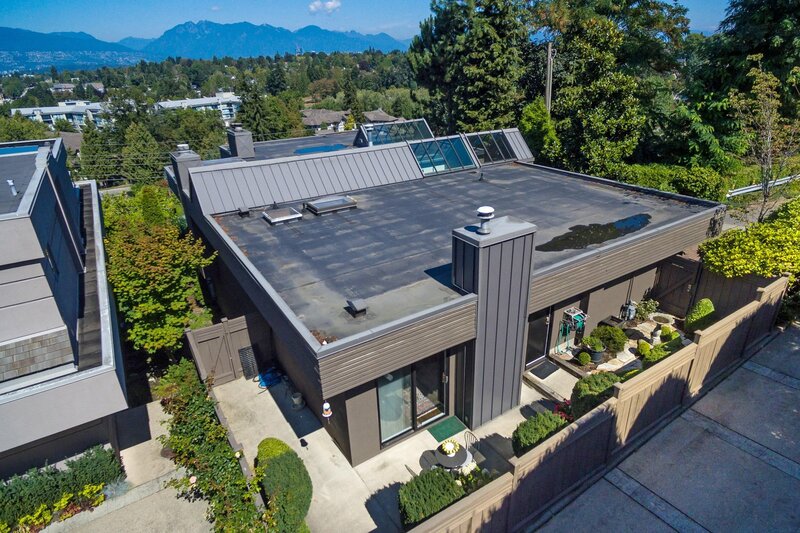 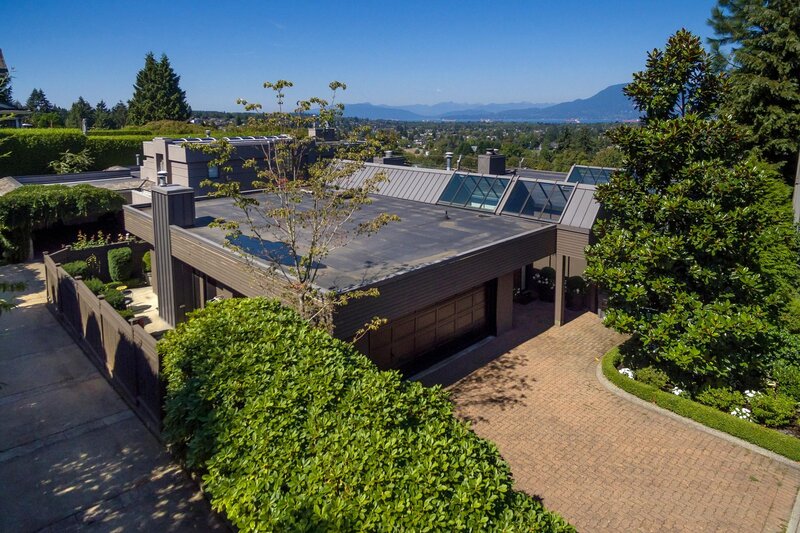 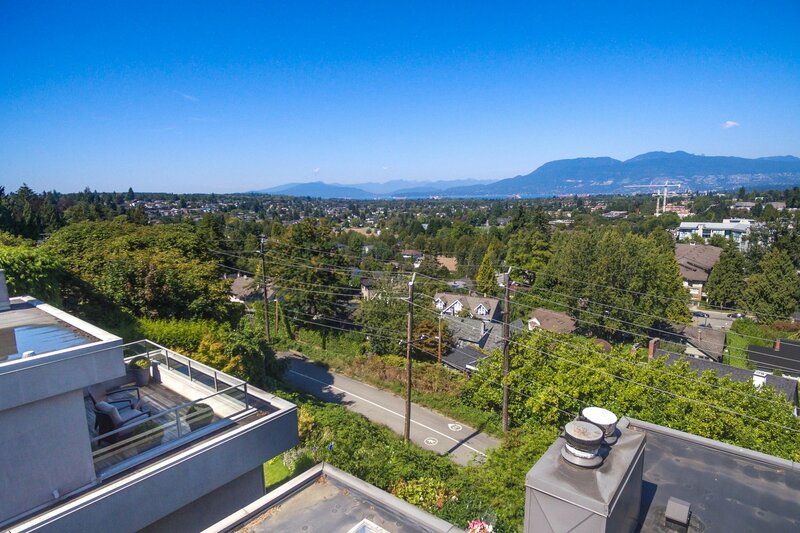 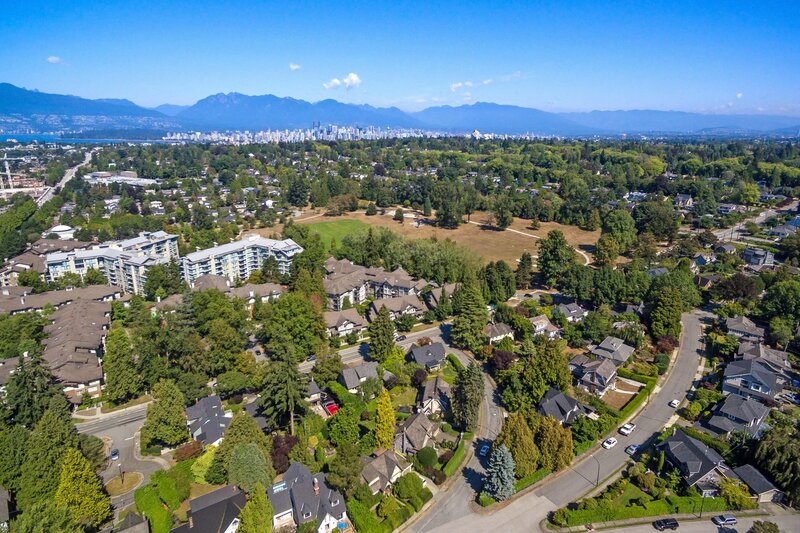 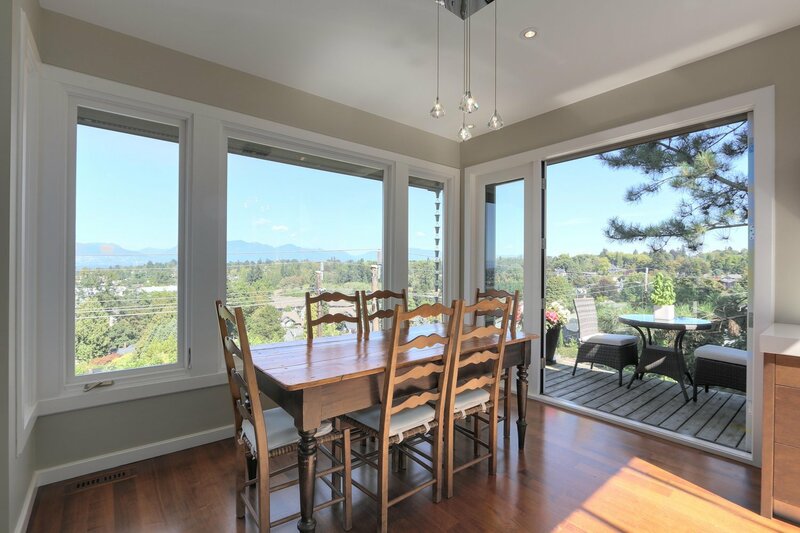 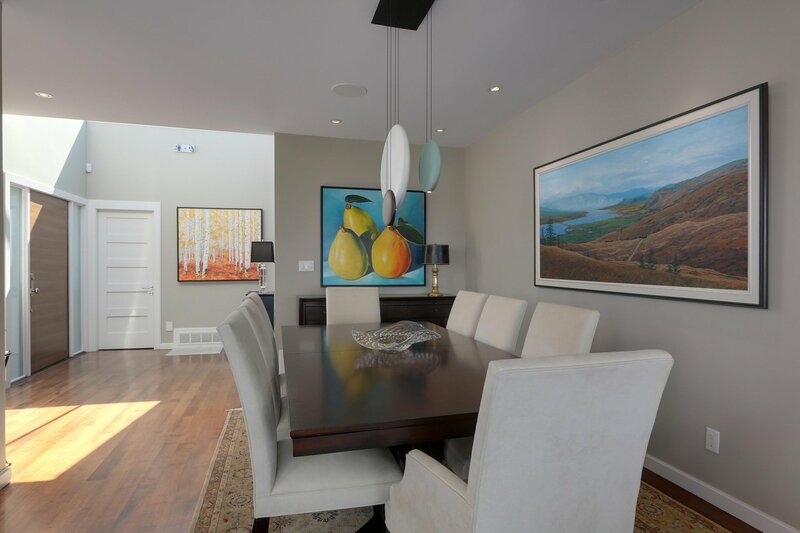 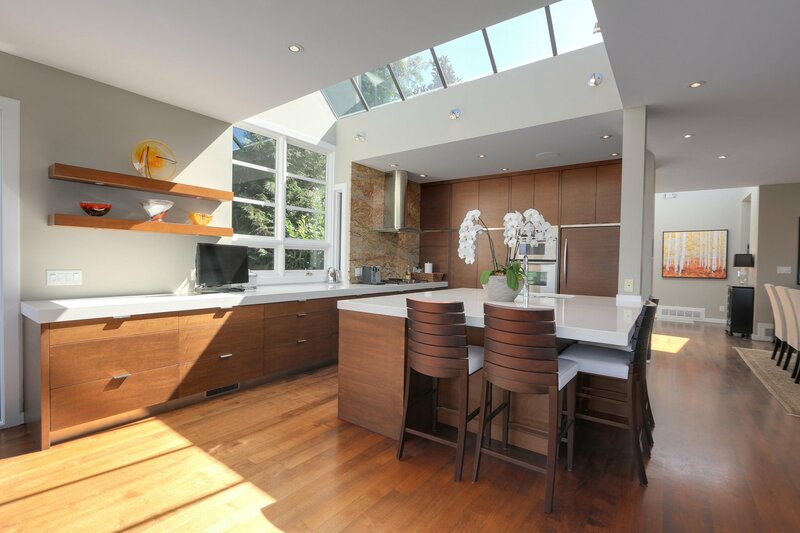 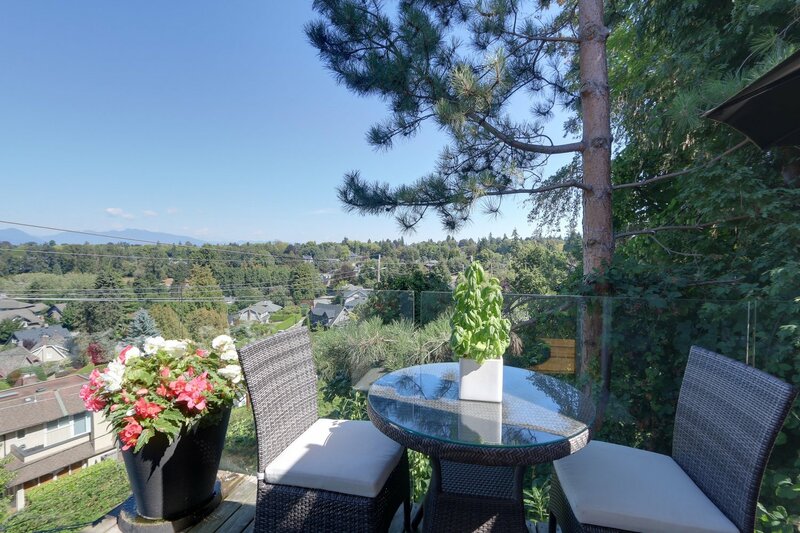 Extensively renovated in 2007 & exceptionally maintained, this stunning home is move-in ready & is one of only a handful of properties in this prestigious neighbourhood offering views of this calibre.